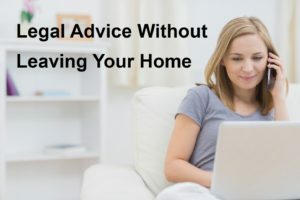 We advise by telephone and email, which means that you can receive all the help and advice you need in the comfort of your own home. We have particular expertise in helping people to remove CCJ’s and advising employees on settlement agreements. Our experienced lawyers will listen to your needs and help you in a way that works best for you. That means you can enjoy peace of mind knowing that your affairs are in our hands. There’s no need for you to make an appointment – we can give you all of the advice you need by telephone and email. Have a look at some of our client reviews . . .